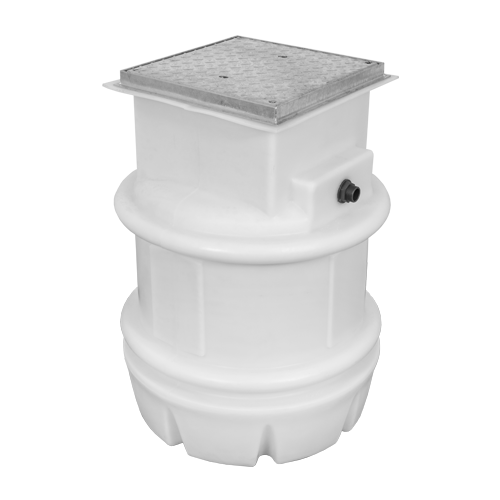 The Magna200Pro (Vortex Model) fully automatic packaged pumping station is suitable for pumping surface, storm and grey water to higher level when gravity drainage is not possible and/or economical to install. 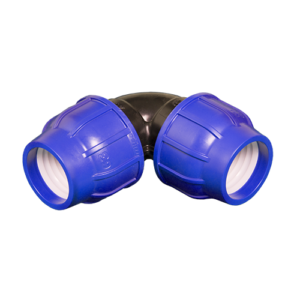 The system provides 200 litre storage capacity, ideal for accepting waste from an extension, outbuilding, basement or similar. 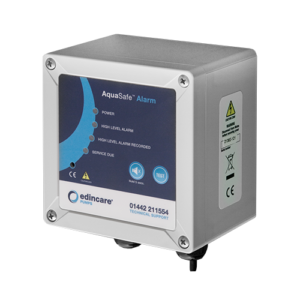 Utilising Edincare’s ‘OpenFlow’ impellor technology the system offers reliable and effective pumping of surface, storm and grey water. 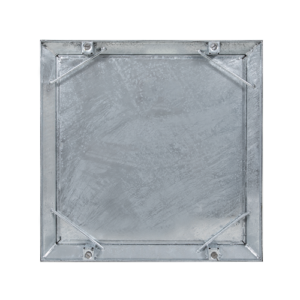 The compact chamber offers ease of installation for sites with limited space. 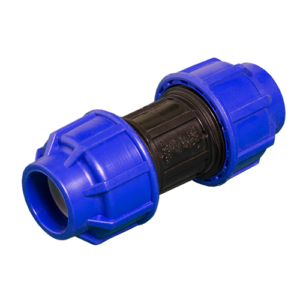 The system consists of a polyethylene chamber, locking access cover, internal pipework and fittings, one automatic ‘OpenFlow’ submersible pump and external compression adaptor. 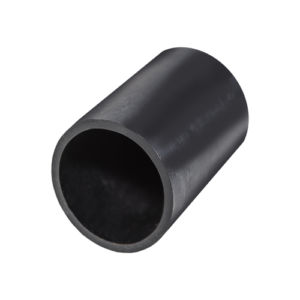 The Magna200Pro (Vortex Model) is easy to install as inlets can be positioned to your requirements (inlet information to be supplied at time of order). 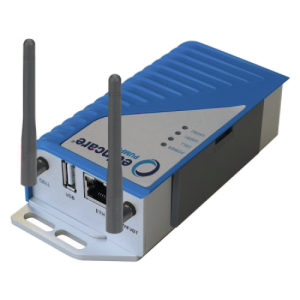 • Edincare ‘OpenFlow’ technology offers a vortex action for high flow rates.